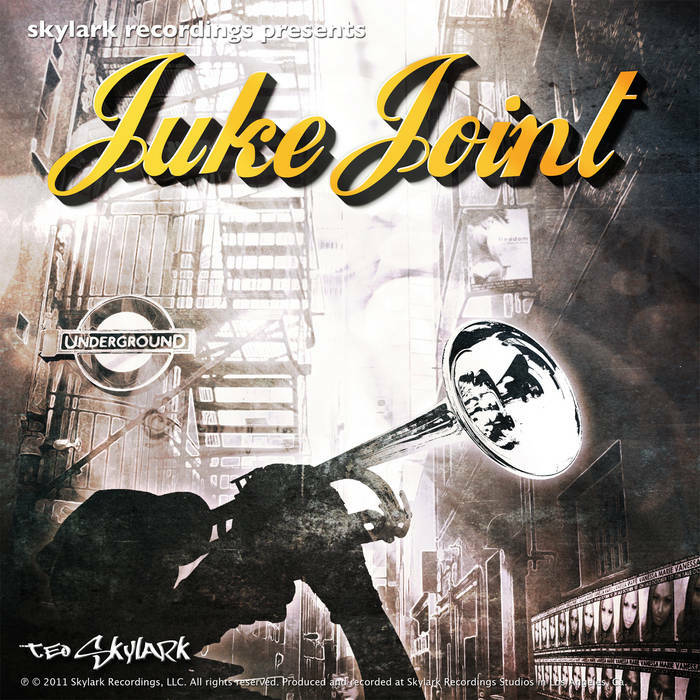 This compilation features two original compositions produced by Dj Teo Skylark and is a tribute to the classic juke joints of the late 19th century in the Southern United States. Set up on the outskirts of town, often in ramshackle buildings or private houses, juke joints offered food, drink, dancing and gambling for weary workers that needed a place to relax and socialize following a hard week. Dancing was done to so-called jigs and reels, music we now think of as “old-timey” or “hillbilly”. 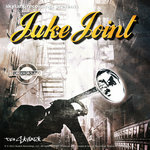 Juke joint music began with ragtime and folk rags and then the boogie woogie dance music of the late 1880s or 1890s that became the blues, barrel house, and the slow drag dance music of the rural south. Dance forms evolved from ring dances to solo and couples dancing. The music moved north and is partially responsible for the start of House Music and all night clandestine dance parties “raves” usually held in warehouses that are primitive rural counterparts of nightclubs. The Juke Joints were the first American Underground Dance Music events, the grandfather of modern day raves. This compilation pays homage to the spirit of the underground dance music movement and Juke Joints; if it weren’t for them the world wouldn’t have House Music today. 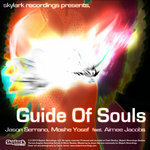 The release is the eleventh record produced by DJ Teo Skylark under the independent label Skylark Recordings. Dj Teo Skylarks fourth release as an independent producer, “Juke Joint” is arguably the best composition to date produced by the artist. It’s a solid blend of live instruments combined with House Music rhythms that have a big band feel. 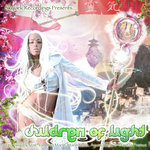 Sure to set dance floors a blaze with ecstatic energy and roof lifting beats. 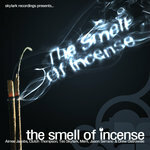 (p) (c) 2011 Skylark Recordings, llc.